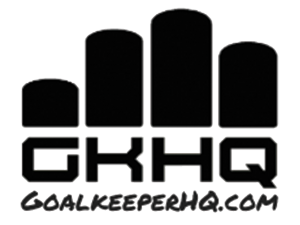 Goalkeepers use of possession should compliment the team’s strategy & system of play. The Goalkeeper should be a soccer player first and have in addition, the knowledge and ability to play in goal. That fact, as well as the fact that 71% of a goalkeeper’s distribution in a game do not involve the hands requires the goalkeeper to be competent with the ball at their feet and the back pass situation. With good vertical play and a confidence to play with feet outside the area, the goalkeeper’s position can lead to an extra player advantage on the field. The best example of a modern day goalkeeper with this trait is Manuel Neuer.